Hiphop has found his one true love while Rocky helps him out to win her. 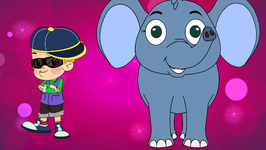 Have fun as you watch this adorable video with Rocky the Rapper and Hiphop as they sing along to .. 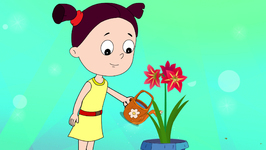 Enjoy a super fun version of Miss Polly had a Dolly in this playful Nursery Rhyme and Dolly is Sick Song for Kids, Toddlers and Baby. View the "Miss Polly had a Dolly" lyrics below. 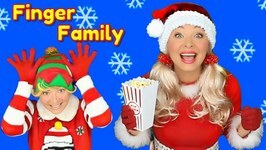 Let's visit Santa at the North Pole in this playful Christmas Finger Family song and Nursery Rhymes for kids. Enjoy Santa's funny dance along with Ms.
Rocky the Rapper is tired and sleepy. He sleeps throughout the day, wherever he goes. This time he goes to Paris with Hiphop and falls asleep. Rocky the Rapper and his companion Hiphop meet their new friend as they walk down the street. 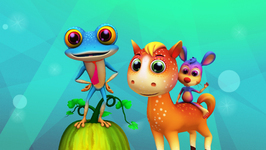 Find out about their new friend and have fun singing to your all-time .. Listen to this fun rendition of Herman the Worm, a favorite camp song for kids. 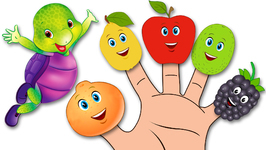 Children will love singing along and watching Herman the Worm get bigger and bigger. 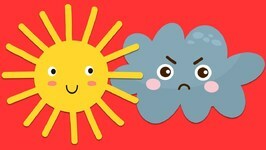 Oh Mr. Sun Song! 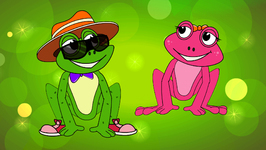 This is a fun song for kids and children to sing and do a little dance along with it. "Alice introduces her friends, Doll and Dino to Old King Cole. 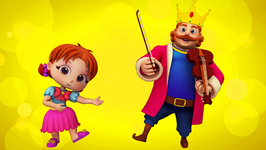 Here, they dance and sing together as they sing along to the most popular nursery rhyme Old King Cole. Hickory Dickory Dock Song! This fun nursery rhyme for children is callled Hickory Dickory Dock. 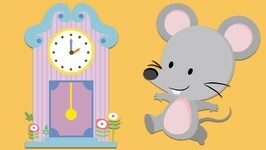 It is about a mouse that climbs up the clock but it gets very scared when ..
Jack and Jill Went Up The Hill nursery rhyme! 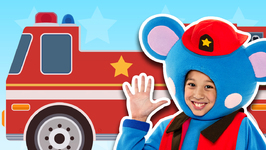 In this fun and upbeat version, children will learn the importance of helping each other, and that with our friends, we can .. 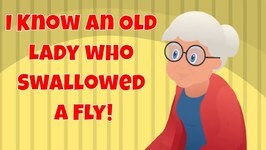 There Was an Old Lady Who Swallowed a Fly Song This song is about an old lady who swallowed a fly. After swallowing a fly, she swallows a spider to catch the fly. Dance to the beat with the Mother Club. 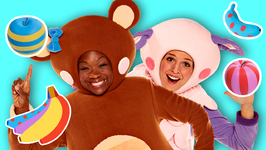 Get ready to learn with the Mother Goose Club! Sing, dance and learn! Lyrics: Down by the bay where the watermelons grow, Back to my home I dare not go. "Frodo and Chichi have come to visit little Mary's beautiful garden. Join them in the garden tour and sing along to one of the most popular rhymes, Mary Mary Quite Contrary. 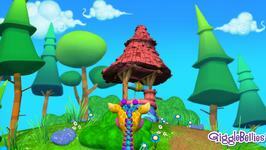 Hickory Dickory Dock - Kid's Nursery Rhyme This is a fun nursery rhyme for children. 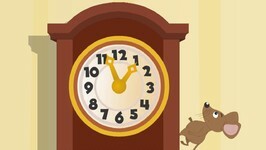 It's about a mouse that climbs up a clock but it gets scared when the clock chimes ..